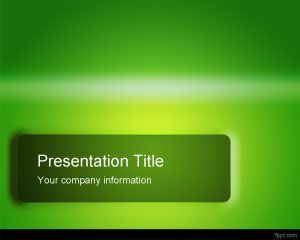 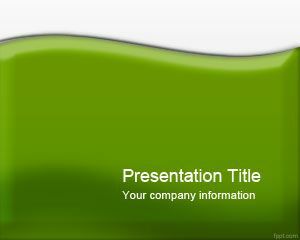 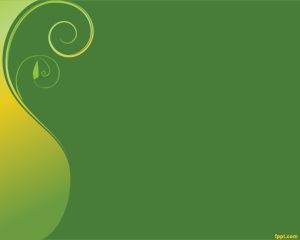 Green Elegance PowerPoint Template is a free green PowerPoint presentation template that you can download to make your presentation look really elegant and global. 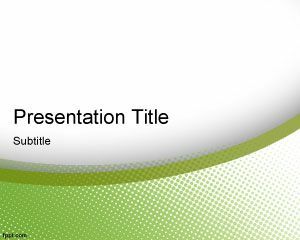 This free simple PPT template for elegant presentations has a curved line effect with green background and halftone effect over white background color. 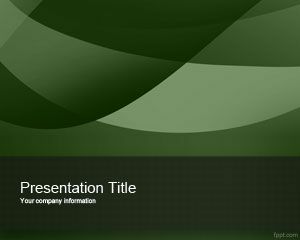 You can free download this elegant PPT template for business presentations but also as a free PPT template for marketing or corporate usage. 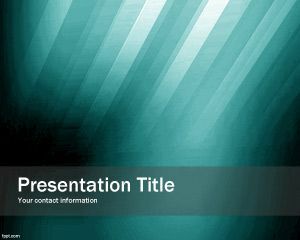 This free elegant background with curve can also be used to decorate your thesis presentations or other educational PowerPoint slides. 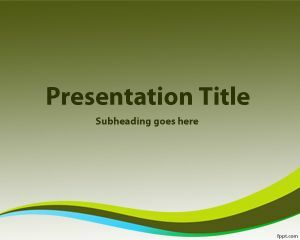 Feel free to click the download link and download free Elegant PowerPoint templates for your next presentations in PowerPoint.